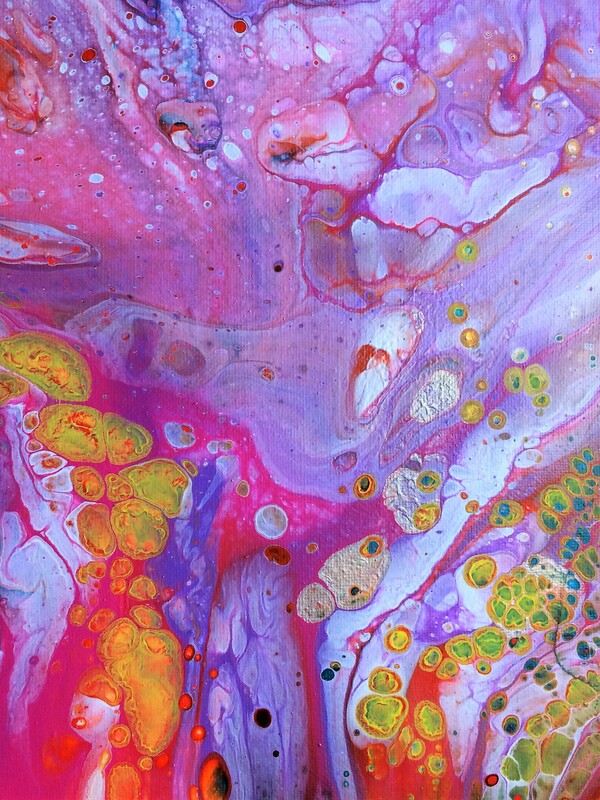 Description: Register at the library to learn how to create beautiful works of art using the paint pouring method. Materials are provided. Cost is $10.00 per person.